1. The hardest-to-sell properties must be marketed the furthest distances to find buyers or lenders. 2. The best real estate opportunities tend to get picked off by local investors. 3. The riskiest or least desirable properties also need to search the furthest distance for financing. 4. The real estate business attracts charlatans, but it is difficult to spot charlatans from the other side of the world, which is why the charlatans seek out foreign investors and financiers. Nowadays, the overseas properties I am sent by private lenders to appraise often turn out to be mangrove swamps or sugar cane plantations with dreams of being turned into 5-star resort developments — in other words, high risk deals that have already been passed over by other lenders. 1. A Mexican property in which the owner substituted an uso de suelo (public document identifying the property and its permitted land use) for a superior property in place of the actual property. 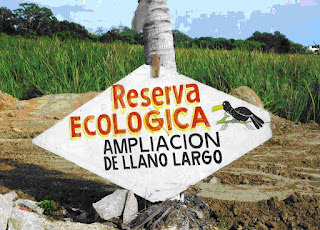 The actual property, which was intended for residential development, was an ecological preserve with protected species of mangroves and crocodiles. 2. A substantial portion of a property in Fiji was on a native land lease expiring in one year and the remainder was on another “crown” land lease. The owner also falsely claimed to have government permission to remove protected mangroves along the shoreline. 3. A phony purchase contract for an Australian nursing home. 4. A Canadian developer represented web site inquiries as pre-sales. 5. 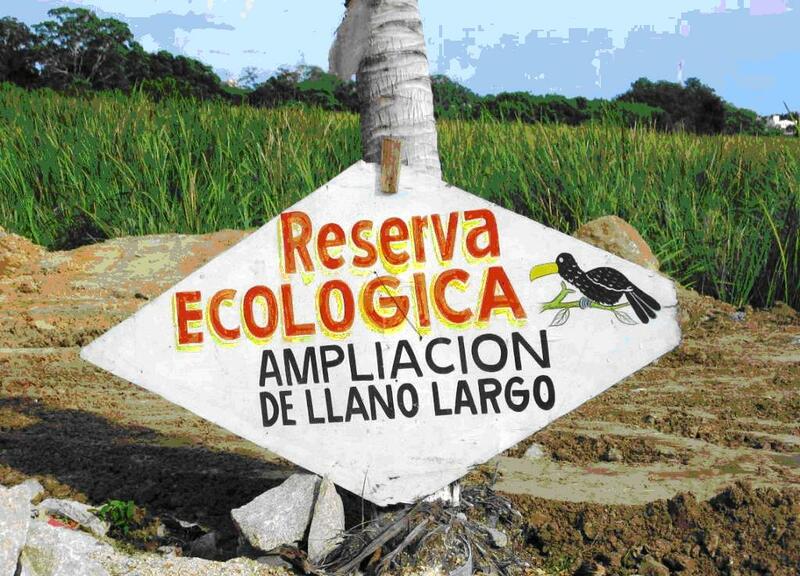 A Costa Rican development claimed to have full entitlements, but only the first of its three phases was approved. 6. Most transactions were supported by misleading appraisal reports, ordered by the borrower and often prepared by designated appraisers from some of the world’s best known appraisal companies. 7. Proposed developments were often supported by biased feasibility studies from some of the world’s best known consulting firms. What makes me consider the feasibility studies biased is when there are no pre-sales but the feasibility of the project is considered certain. Some words of advice for investors or lenders provided with unsolicited appraisal or valuation reports: If you did not order it or select the appraiser/valuer, do not trust the report, no matter how credentialed the appraiser or how famous the firm. One internationally famous real estate appraisal and brokerage firm, for instance, is facing over $24 billion in appraisal fraud-related lawsuits. Too many appraisers are whores, and circumstances in the last decade have elevated some of these appraisers and appraisal firms into the ranks of the world’s most widely used appraisers. As for appraisal designations, I have never seen meaningful ethics enforcement by the conferring organizations. 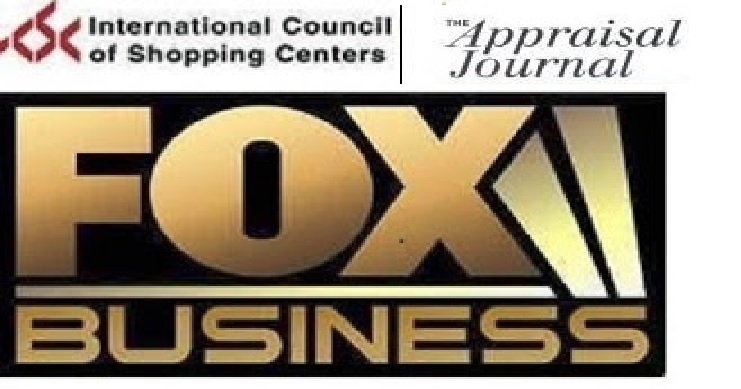 These appraisers may have had their U.S. appraisal licenses revoked by government agencies for their misconduct or may have been found guilty in malpractice lawsuits, but they always get to keep their memberships in the private organizations that have conferred their designations. One international organization even elected one such appraiser as their president while he was undergoing disciplinary proceedings in his home state. When I asked them how they could elect such a person, they told me that he had “voluntarily surrendered” his appraisal license, which somehow allowed the pretense of innocence. The bottom line is: Order your own studies from your own trusted expert. Pre-construction discounts are often proportional to the riskiness of the development. Investors are often provided guarantees of refunds if the project does not commence and then find out that the guarantees are not honored or enforceable. The Florida courts are crowded with aggrieved investors trying to get their money back on Florida condos, and an investor should also seriously consider his chances of success in a foreign judicial system. Be particularly wary of making substantial cash down payments on undeveloped lots in Latin America that are being sold with promises of roads and utilities to be installed in the future. It might be instructive for prospective investors in raw land to read the legal complaints filed against Paradise International Properties of Costa Rica, for instance, which pretty much explain everything that could go wrong in investing in raw land in Latin America. At the least, hire an independent attorney to find out if the land has even been legally subdivided. Costa Rica and Mexico have recently been hotbeds of real estate fraud, and the fraudsters are often American, too. Consider that neither country requires real estate brokers to be licensed and that their fraud laws are less strict than U.S. fraud laws, as they are based on the Napoleonic system of justice of “No harm, no foul”, meaning that unless you physically injure somebody, you can pretty much conduct business as you want. Lawsuits in those countries can be futile. Any property having trouble being sold in the U.S. can sometimes find itself being marketed overseas. Lately I have been getting offers through LinkedIn to market properties to the Chinese. It is no accident, either, that on a Chinese web site marketing US residential investment opportunities, one finds ads from the most overbuilt vacation condo communities in the U.S., such as the Disney World market, which includes Orlando, Championsgate, Kissimmee and Davenport. The geographical area described as “just 3 exits from Disney World” encompasses thousands of vacant, bank-owned condos. Such an investment might make sense to a foreign investor genuinely wanting to own an inexpensive condo near Disney World, but some ads talk about “guaranteed rental income” and “guaranteed appreciation” as if such condos make good income property investments and the oversupply would end soon. I was sent by one client to appraise a package of 15 brand new rental condos in Kissimmee, for instance, and found only one occupied, which is not unusual for this extremely oversupplied market. Also be suspicious of rental properties with guaranteed rental income for the first year or two, particularly in Arizona and Nevada. Such guarantees would not be made unless the rental income after the guarantee period was in doubt. The guaranteed income is often added to the sales price, any way, and these properties are often sold with spurious “management services”. Perform an Internet search of the management companies and you will often find a litany of investor complaints. If no information can be found, Google the principal of the company, and you may find a fraudster who has been moving around from state to state or country to country. An overseas investor might also be surprised to find that U.S. securities laws do not apply to U.S. real estate investment securities marketed overseas. For instance, Australian hedge fund Basis Yield Alpha recently lost its lawsuit against Goldman Sachs for a $78 million loss in a Goldman-sponsored CDO (collateralized debt obligation) known as Timberwolf 2007-1. 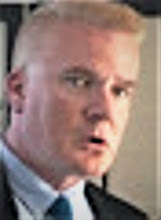 Goldman profited by betting against this CDO, as they have been known to do, and faces other investor lawsuits, but Judge Barbara Jones dismissed the Australian lawsuit solely because U.S. securities law only governs securities sold within the United States. This jurisdictional exception was upheld by the U.S. Supreme Court last year. Korean life insurer Heunkuk Life Insurance is similarly affected. Fraud is most effectively practiced where there is ignorance, and foreign real estate investors are often at a disadvantage in obtaining all information they need on an investment being made in another country. Sellers of real estate know how to exploit this information disadvantage. That is why one needs to proceed cautiously in investing in (or lending on) foreign real estate. There are a wide variety of Real Estate companies currently marketing beachfront property near Sabancuy in the state of Campeche in Mexico. They say the property is available for development and retirement living but in actual fact it is in an Environmental reserve and permanent residency will never be allowed. Many people have been scammed.